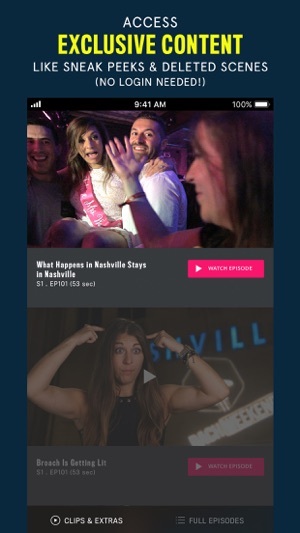 The CMT App brings you all the latest video from CMT’s hit country series and events. 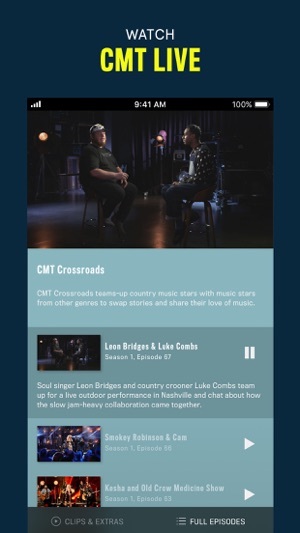 Enjoy full episodes from your favorite CMT shows on your iPhone and iPad and watch them anytime and anywhere. Check out CMT’s top shows from your iOS device. Watch the first episode of each series without any login! Access to more recent episodes is included with your TV subscription to participating providers. To unlock all available full episodes, sign in with your Cable or Satellite Provider username and password after opening the app! Access is included with your TV subscription to participating providers. 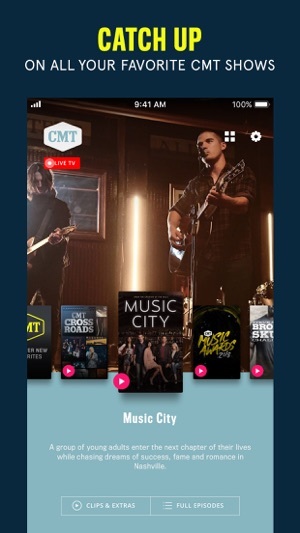 No need to sign in to watch lots of other great video from CMT series, including sneak peeks, deleted scenes and exclusive, original content from your favorite country shows. The app runs fine, however, there is no option for my to sign in with my TV provider, Frontier. The only option available is Verizon Fios, which doesn’t do me any good at all. I’ve tried everything I can to sign in, but all that pops up is Fios. There’s not even an option to sign in with another provider. It’s only Fios. So basically, I can only watch episodes that are unlocked. This is extremely disappointing. I’ve never had this problem with other TV channel apps such as ABC, Discovery, etc. The only reason I downloaded the app was so that I could watch DCC Making the Team on my phone. I can’t even do that without the option to sign in, so the app is utterly pointless. What I don’t understand is that I can sign in with Frontier when I am on my computer, but not on the app. Um, what? The computer version lists a ton of providers while this app only offers Verizon. Just awful. 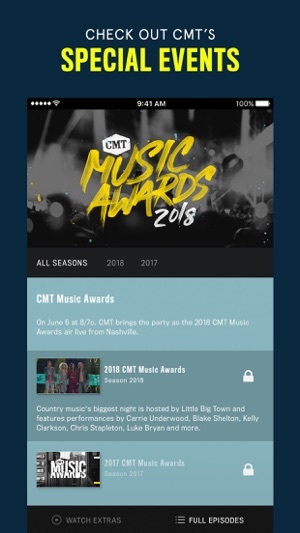 This is CMT App Support. We hate to hear that you're having trouble logging in on the app! We would like the opportunity to troubleshoot this issue with you. Please email us at cmtappsupport@cmt.com with your provider and device information for further assistance. We are here to help. When I searched my Apple TV for the CMT app I was shocked that such a big network did not have one. Luckily there is air streaming in which the app claims it works great with air streaming to the Apple TV except.. it doesn’t. Every time a commercial comes on (which is every couple of minutes) the show will not resume on its own which means you have to disconnect your connection let the commercial play, then re set up air playing after each commercial. Also the commercials are just awful mainly because the same ones play over and over to the point you want to boycott the product all together. CMT, if you are going to make us watch 2 minutes of commercials for every 5 minutes of show then at least mix up the variety a little please. 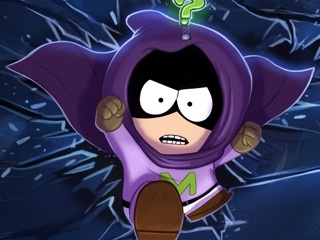 Normally I do not write reviews but I’m hoping if enough people complain, which appears to be what’s happening, then CMT will hire some better app developers. This is CMT App Support. We hate to hear that you're having trouble using the app! We would like the opportunity to troubleshoot this issue with you. Please email us at cmtappsupport@cmt.com with your device information for further assistance. We are here to help. 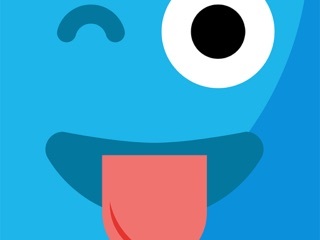 This app is very frustrating. It’s nice to be able to catch up on CMT favorites when i have time. What’s frustrating is that the app will crash and shut down pretty frequently. You have to start it again and even if you were not in a commercial portion of the show you were watching you have to watch 2 minutes of commercials AGAIN. With the way people watch TV these days having to sit through endless commercials on top of having to pay the commercial tax after a crash is enough to make me say never mind. Based on the many complaints the CMT app is having one would hope this constant crashing business would be fixed. It’s not the fault of the persons internet connection. It’s the app. fix it please!